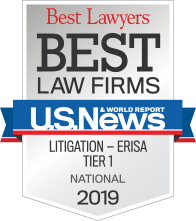 Throughout my summer at Trucker Huss, I was exposed to the many different facets of ERISA work, from advising clients on newly published health care regulations to preparing for litigation. 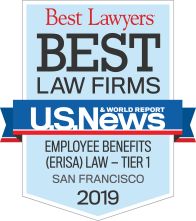 By end of the summer, I was eager to continue building a career practicing ERISA. My experience of working at Trucker Huss has been exactly what I was looking for: the opportunity to work on challenging, dynamic projects that are typically found in big firms combined with the collegial culture of a smaller firm.